Sergiy Yevtushenko was appointed as Managing Partner at UDP Renewables, investment and development company in the Ukrainian renewable energy sector. The company became a part of UFuture Investment Group, one of the largest and most forward-looking business groups in Ukraine, founded by a prominent Ukrainian entrepreneur Vasyl Khmelnytsky. Sergiy Yevtushenko, 43, is a graduate of the National University of «Kyiv-Mohyla Academy» (1999), Vadym Hetman Kyiv National Economic University — MBA Program (2012). He began his career with Merit Investment Group where he was on a position of deputy director (2007). 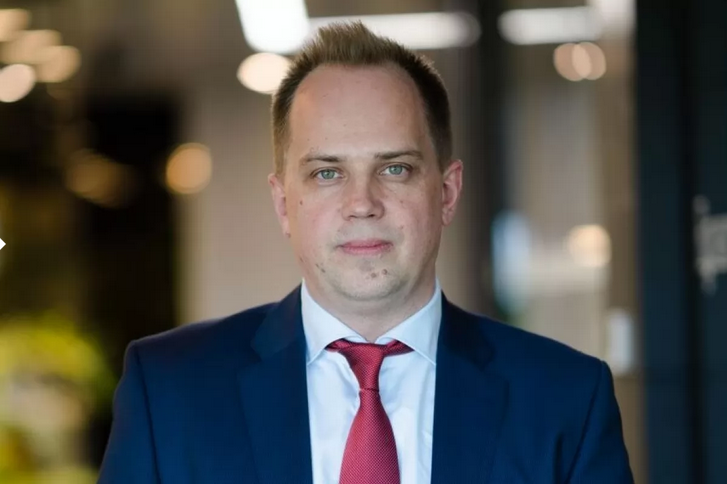 He continued his career in investments with Invest Ukraine, state owned enterprise under State Agency for investment and development (2009) and then he was appointed as a Head of the State Agency for National Projects management of Ukraine (2014). Mr. Yevtushenko was a board member of Greenway Automotive and Greenway Energy – Turkey-based companies, leaders in electric mobility (2015). He joined UFuture Investment group on June 2016 and became a co-founder and Managing Partner at UDP Renewables. Within two years the company plans three solar power plants to be commissioned: 8.3 MW generating capacity in Kherson region, 6 MW in Kyiv region and 13 MW in Zaporizhia region. The total capacity of the facilities to be commissioned by UDP Renewables in the southern regions is 120 MW.